ClaireSanders.net: Plush now for Sale! 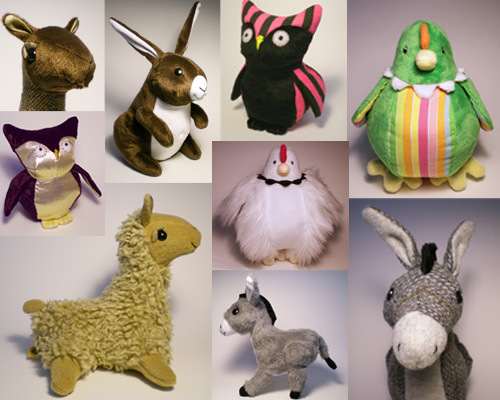 I made a bunch of plush animals from my patterns and they're available for sale in my etsy shop: fluff engine. There are all sorts of colors and textures to choose from, go check it out.